Reservations for tables of 5 or more must be made by phone. Parking free on local streets after 5:30 PM Monday - Friday. Free street parking Saturday and Sunday. 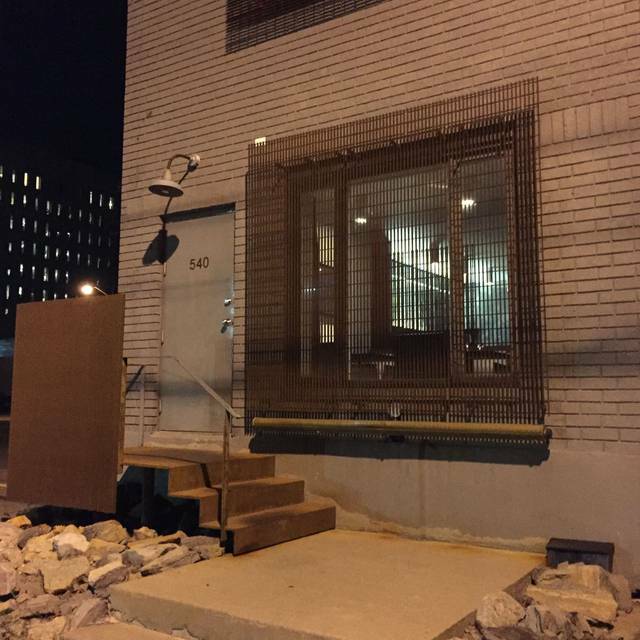 A public lot is available for parking beside Atelier, cost will vary depending on time of day. $3.00 for after 6PM. When reserving please make note of any dietary restrictions or allergies so our chefs may best prepare your experience. Great place for special event, superior service ! Phenomenal food and amazing service, particularly the sommelier! Went as a group of 4 and LOVE IT! The food, the experience, the fun, the laughter....it's been a long time since I went to a restaurant and just relaxed and not rushed through everything! Can't wait to go back! I would absolutely recommend Atelier for an amazing dining experience. We agree with other reviewers in that you should plan to have the wine pairings as well. It took things to the next level of incredible! It was a magical experience from start to finish. Every course was a new adventure of taste. The team that took care of us during our 12 course tasting were so knowledgeable and took care for the customer to the next level. Meant for anyone wanting a once in a lifetime moment. Marc, Steve Alison and Bernard you are impressive! Absolutely delicious meal! I will definitely return! The creativity is amazing... where do they come up with this stuff! The whole experience was beyond compare! For the foodie in you. If you are a bit eater, in a hurry or “fancy food” is not your thing, this is not the place for you. My daughter and I had a delightful evening of conversation, food and drink. We love the experience of engaging all of your senses when dining. If you are looking for an experience, I highly recommend. 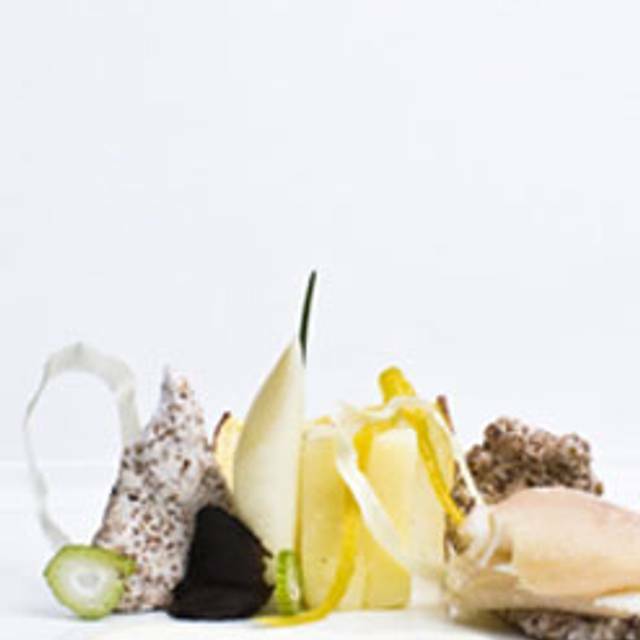 Approx 7 years ago at Atelier we were very impressed with the food and service. 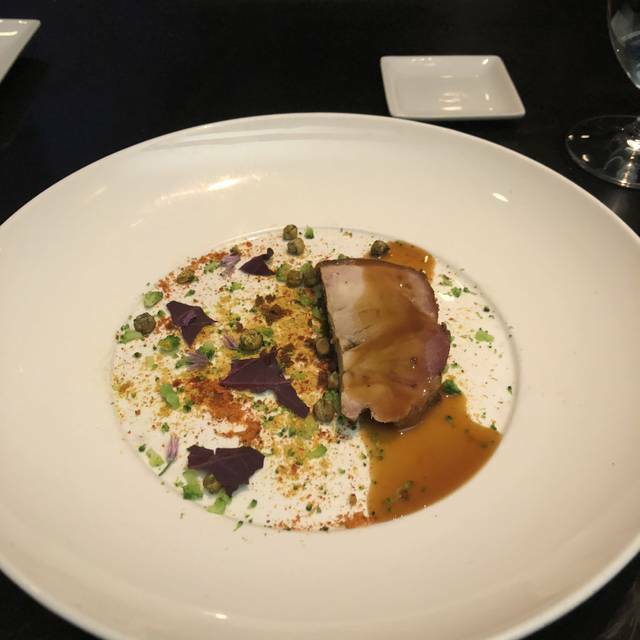 Very creative, and the quality of the ingredients were great plus each plate had flavors that worked together and there was always a smaller protein for more substance. This visit I found the first 3-4 dishes were small with very little if no protein. Some flavors did not belong on the plate. The last 2-3 dishes prior to desert course I found to be more towards the Atelier I remember, protein that you can see, creative and good amount. 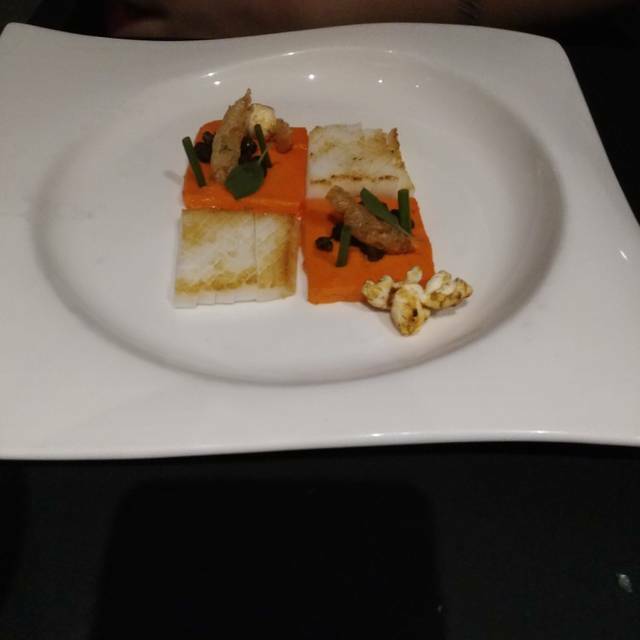 All of the plates were beautiful but for the price your paying it should be a bit more then creative ways to use agar agar and maltodextrine (approx 3 times). As always the service was top notch! Expensive, but the food/wine pairing is excellent. The chef is an artist. Service is impeccable. Be prepared for a small space and the furniture is ready for a refresh. Probably the best dining experience in Ottawa. $675 for two of us after tip, with the extended wine pairing. Despite that, maybe worth it. We had ingredients we'd never heard of, prepared using techniques we'd never heard of, presented in ways we'd never seen before, by a very friendly and knowledgable staff. 10 of our 12 courses were genuinely fantastic (the duck confit was easily one of the most incredible bites I've ever tasted). A really enjoyable evening - it's dinner and a show all in one. Lives up to its hype. We drove by it the first time - there's no sign (look for the number). Wonderful evening for wife’s birthday! Food was not only great tasting but also very unique! Loved the 12 course meal. Would highly recommend atelier! Great food, great service. Ambiance could be better, there is no decor and the tables are quite close to each other, so it can get noisy if a larger party is across from you and rowdy. L’Atelier is our go-to place for special occasions. The service, the different courses and wine pairing are always a delight. Well worth the price! 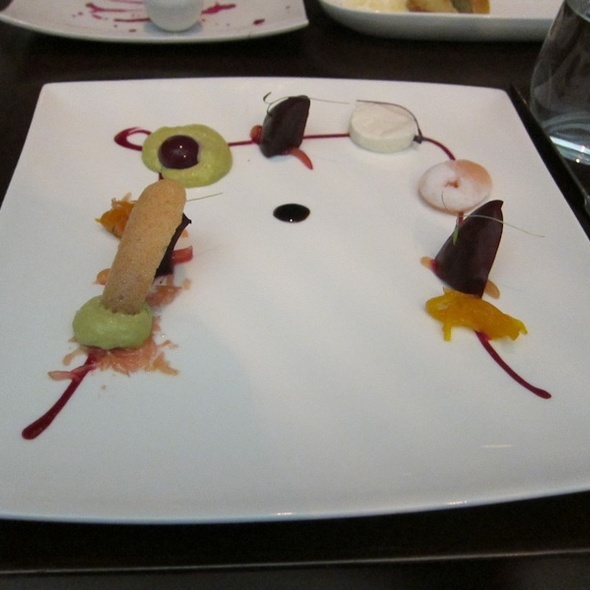 This restaurant serves the most artfully prepared food I've ever had. The quality of the service was outstanding. Fantastic experience and meal! Will definitely go back! 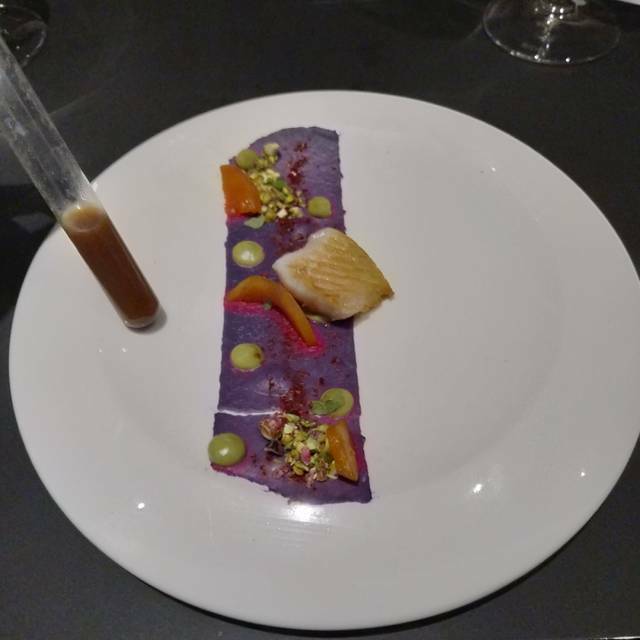 Wonderful 12 course meal with extraordinary attention to detail and amazing creativity. Unique experience that will surprise and delight any foodie. Expérience gastronomique extraordinaire un souper mémorable. Best meal we have ever had - amazing service and the wine pairing was deadly (fantastic in Newfoundland)! In my opinion, the best restaurant in Ottawa. We've been coming to Atelier since its opening. The food is always refined and delicious, much care is given in the quality, the taste and the presentation of each dish. Great experience from beginning to end. Service was great, somelier had great insight although seemed to simply recite his script. Food was beautiful, creative and delicious. What a treat! Each of the courses coming out were more and more delectable...some may find it pricey, but for this food journey, I would call it priceless!! My only wish would have been for Chef Lépine to come by our table so we could praise him in person. No way should he have lost Iron Chef Canada... his dishes were more creative... rematch? Bought his cookbook too, hoping I can surprise my friends with his gems! This was by far the best culinary experience ever! The food was an explosion of flavor at each serving. The choice of paring wine was excellent! Marc Lepine is the best Chef! We have done a few tasting menus and this one was good but not great for the price point. Something different in Ottawa but have had better food in the city at a better value. Love this restaurant for so many reasons including the service, ambience and the food. You could not recreate the meal unless you were Marc Lepine and his staff. So many layers of flavours in each dish. You have to experience it to believe it. Fantastic service, wine sommelier and food! Would definitely recommend this restaurant. Valise is excellent for what they serve! 12 course menu! 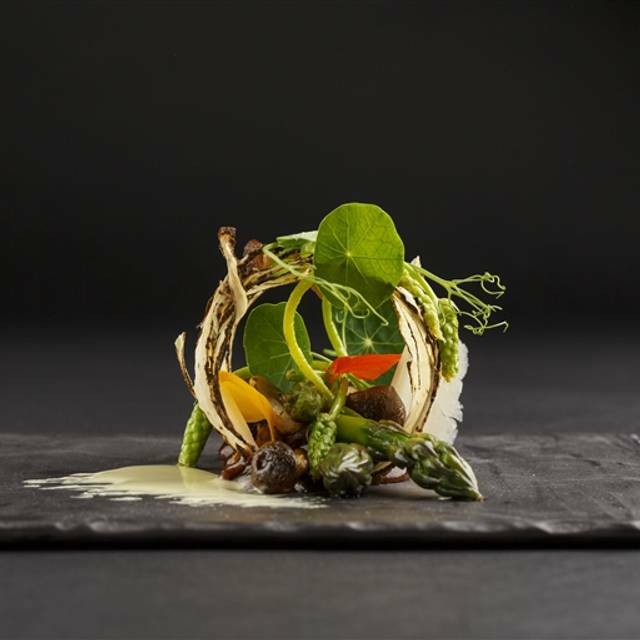 Delicious, imaginative, and inspired dishes that are a joy to experience. A small place that feels like another world once you're inside. Very special. Fantastic restaurant! Innovative! Delicious! An experience! 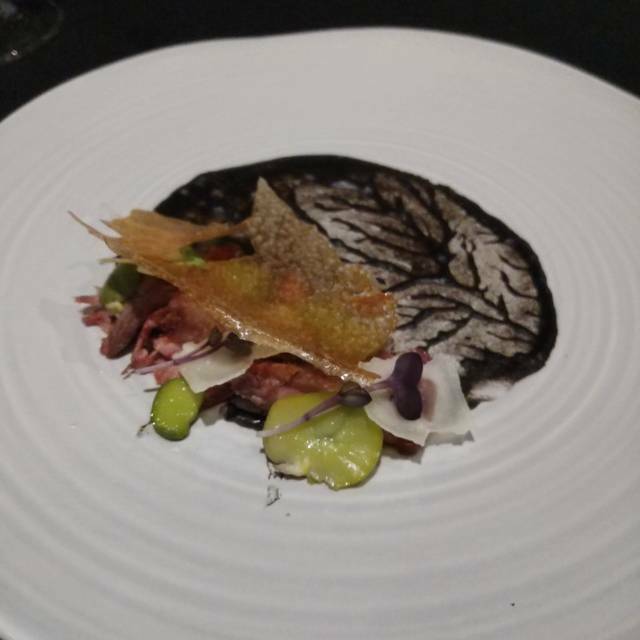 This was my 6th time at Atelier and as always, I was blown away by the amazing dishes. There are always so many flavours and the presentation of each dish is impeccable. I highly recommend this restaurant to anyone who enjoys trying new food. We had an incredible dinner at Atelier. From beginning to end the service was spectacular and the food was outstanding. The wine pairing was worth it not just for the delicious wines but for the stories and information you got about each one. It truly is a blind tasting - you don’t know what it is until it arrives - but you get a nice menu at the end to remind you of what you’ve eaten. I ended up trying and liking a lot of things I don’t think I would’ve been brave enough to order in my own. Bonus - the chairs were super comfy which is awesome since you’re there for a long time. This place never disappoints, food and service was excellent. Beautiful food. Attentive service. Excellent knowledge of us (reasons for our booking), the menu and wines. Fabulous experience all round. I really wanted to like this place. It has good reviews. Good pedigree. Interesting chef. Well published. Great kudos. And I hated it -- I frankly could have happily left after the second course, but I stayed to give it more of a chance. So I stayed all twelve courses. I should have left. There is something about a restaurant as it sets up expectations. This one sets it up by reputation. The reviews from most people are nothing short of stellar. So I'm mystified as to why I had such a lousy experience -- and my wife concurred. Just to be clear, I eat out - a lot. I eat at dives. I eat when I travel. And I eat at some pretty well regarded places for which I am grateful to have that opportunity. The chef, Marc Lepine did a stage at Alinea, which given coverage of his reputation just made me want to like this place. 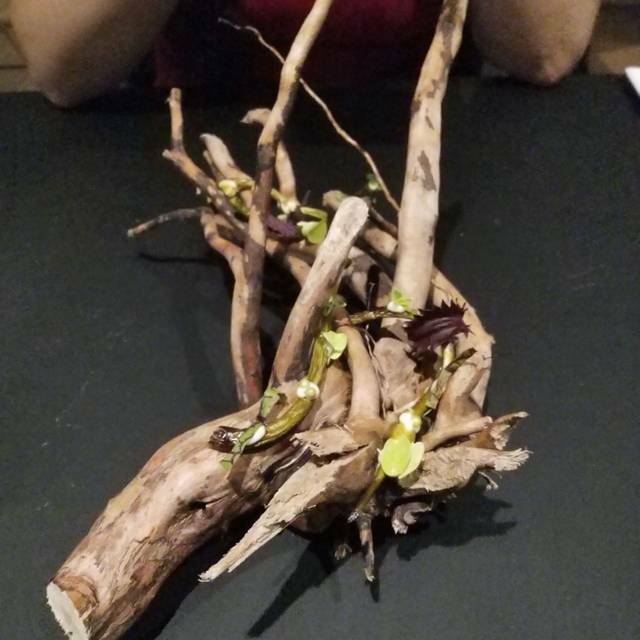 I've eaten at Alinea in Chicago, and it was one of the most memorable meals I've ever had. It was truly art. Atelier is an artist either not present, or is resting on his laurels with a crowd fearful to object because it's just so much darn money.